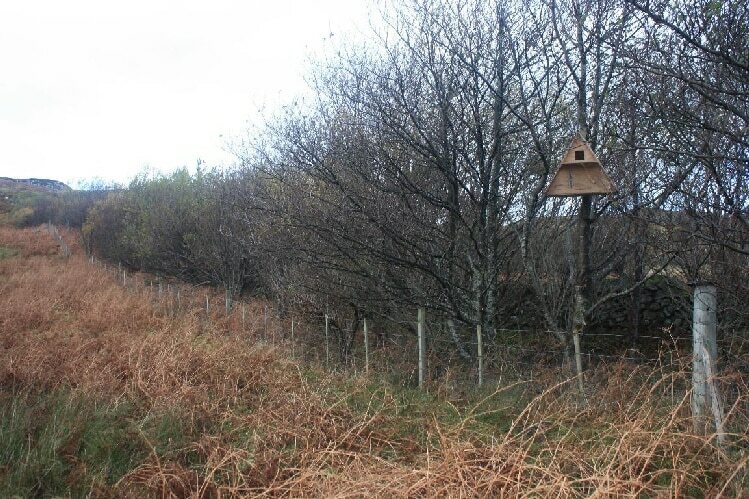 Four nest boxes were made by the children of Lochinver Wildlife Watch Group, supervised by the Ranger Service. Barn owls have been seen in Assynt in recent years in various places but they have never been recorded breeding. 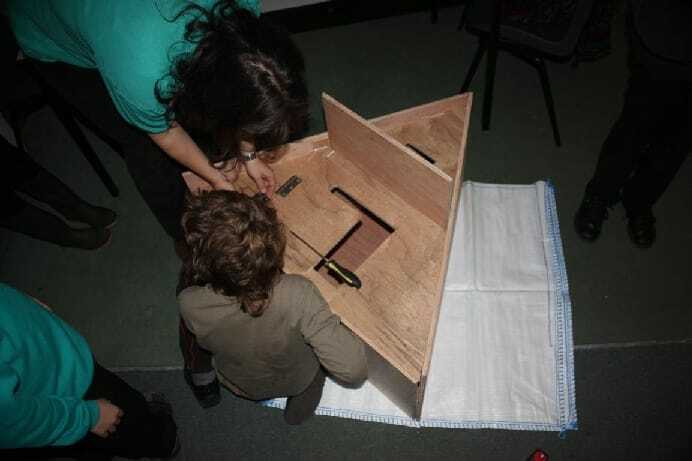 The children decided to build these boxes to encourage them to breed. Unfortunately the winter of 2009/10 was quite severe and we do not know how the owls have coped.